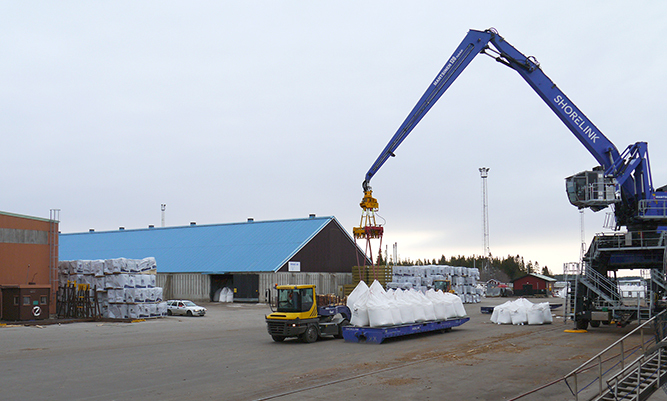 Through our strategic network of port terminals and strong transport resources, we have created an efficient logistics chain. 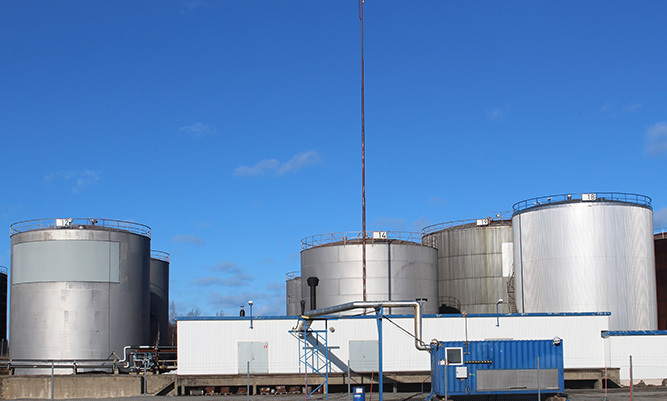 External logistics assignments supplement and provide efficient solutions with benefits for our customers' economy, energy, community and environment. 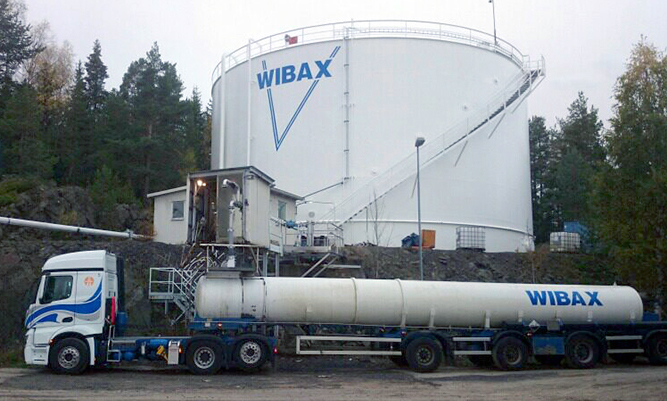 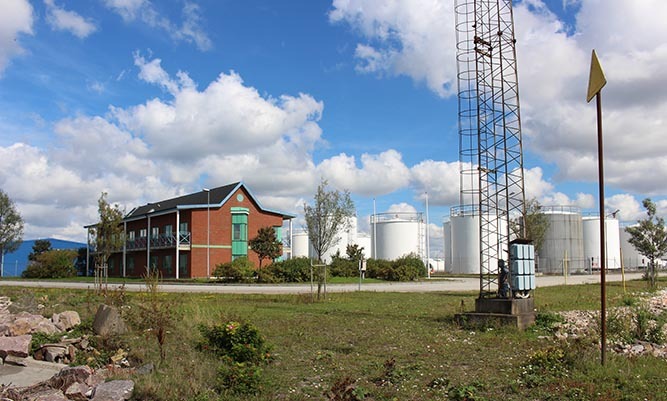 Wibax has a comprehensive network of port terminals with extensive storage capacity for liquid goods in Sweden. 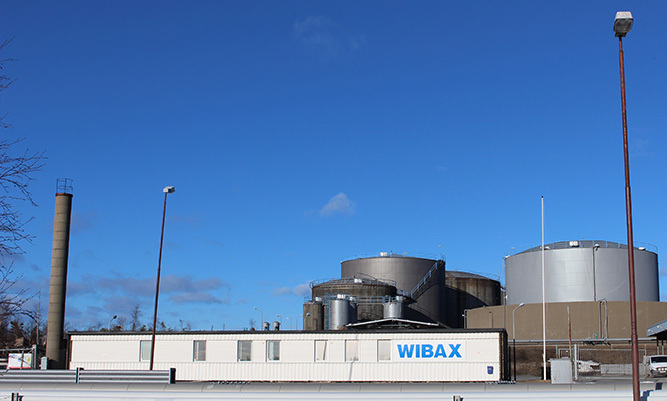 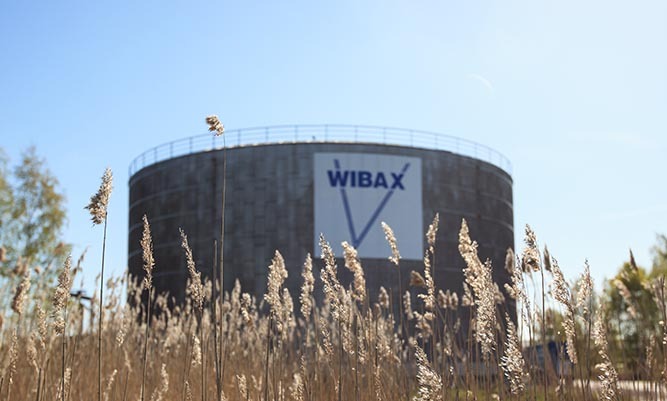 Wibax’s total storage capacity is approximately 350,000 cubic metres for liquid goods in cistern parks, which are flexibly adapted for everything from various chemicals to oils. 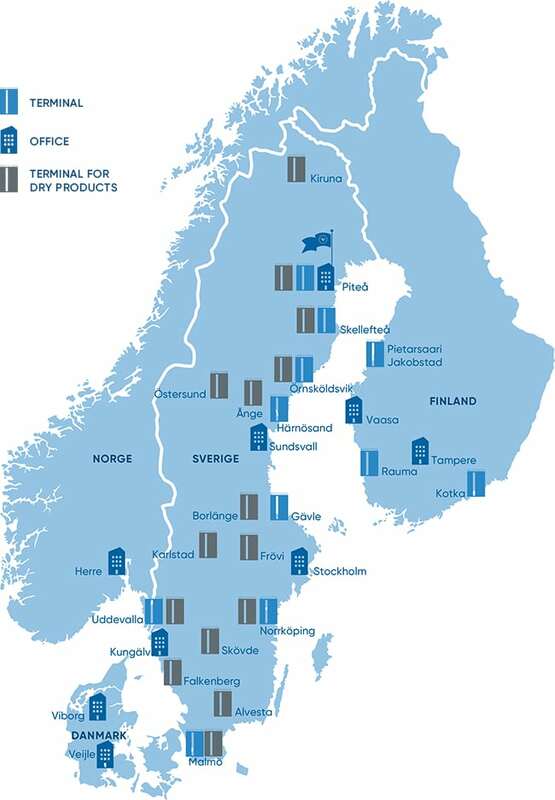 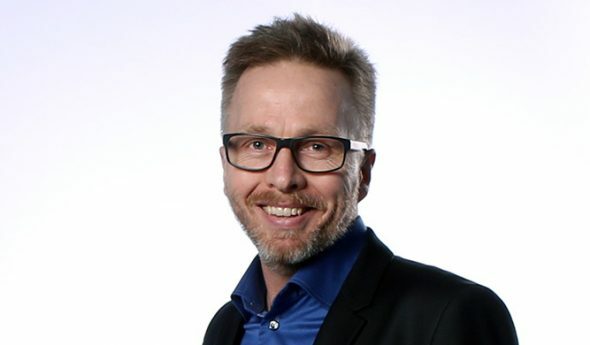 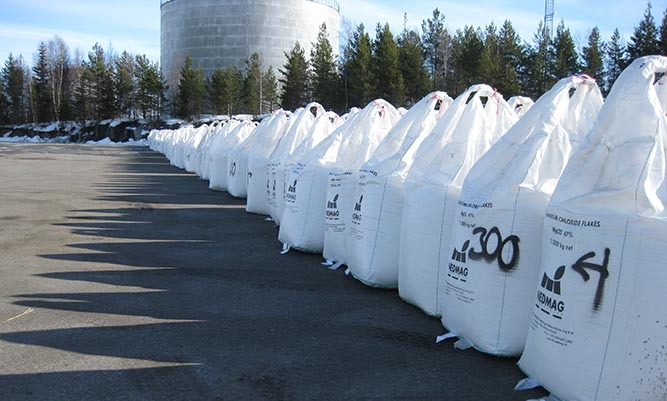 Depots for dry goods can be found from Malmö in the south to Kiruna in the north, with strategic representation in Finland. 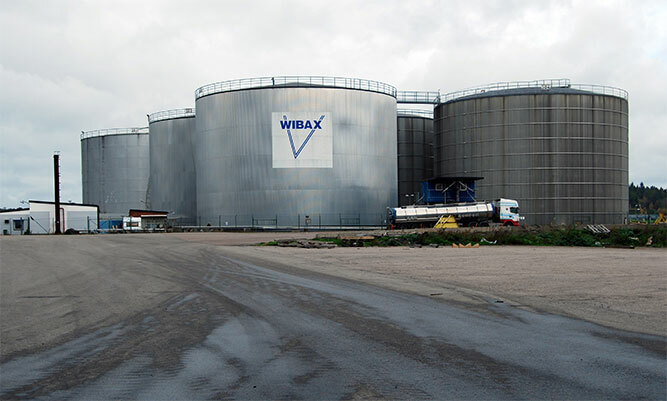 The terminals are complete facilities for receiving liquid bulk products. 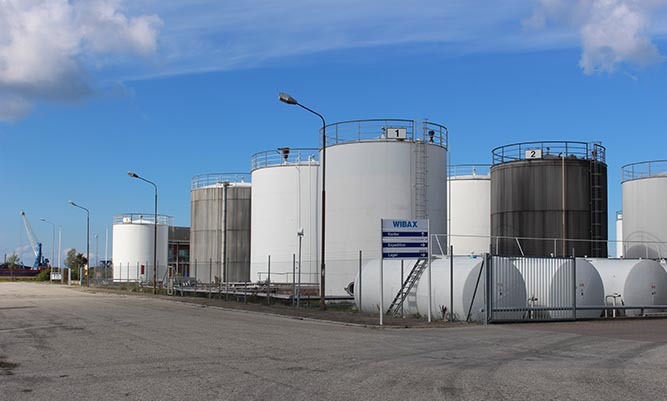 They consist of steel cisterns, stainless steel cisterns and cisterns with an internal coating, with a wide variety of pumping and loading equipment to and from ships, trucks and railway cars. 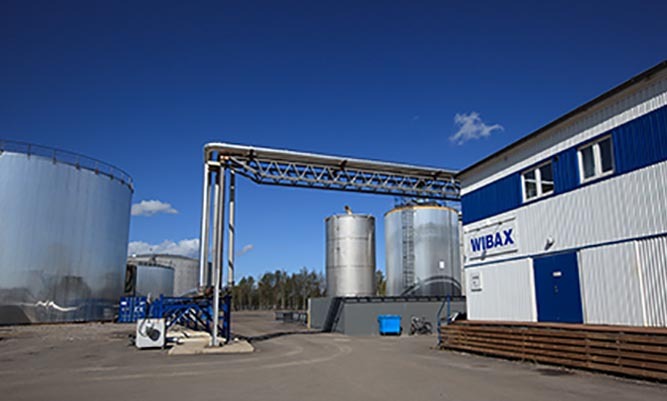 They can also be freely adapted to suit the customer’s needs.